simply h² : Follow Follow Follow! What a wonderful this skirt! 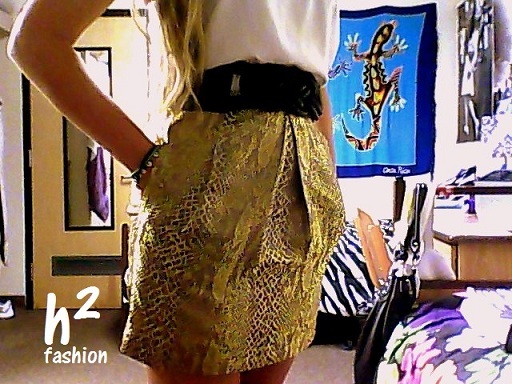 Love this skirt! Great colour! !